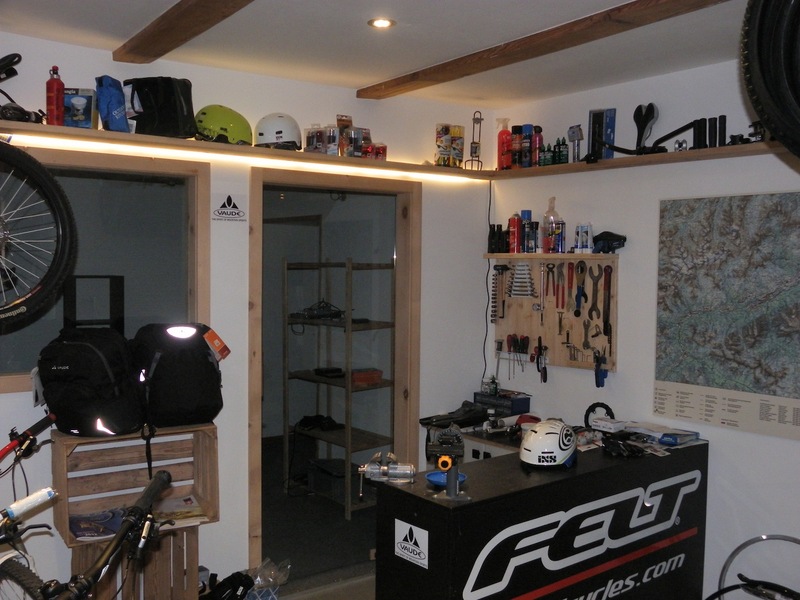 Also our Bike Stop is part of the Chasa-Perspectiva! 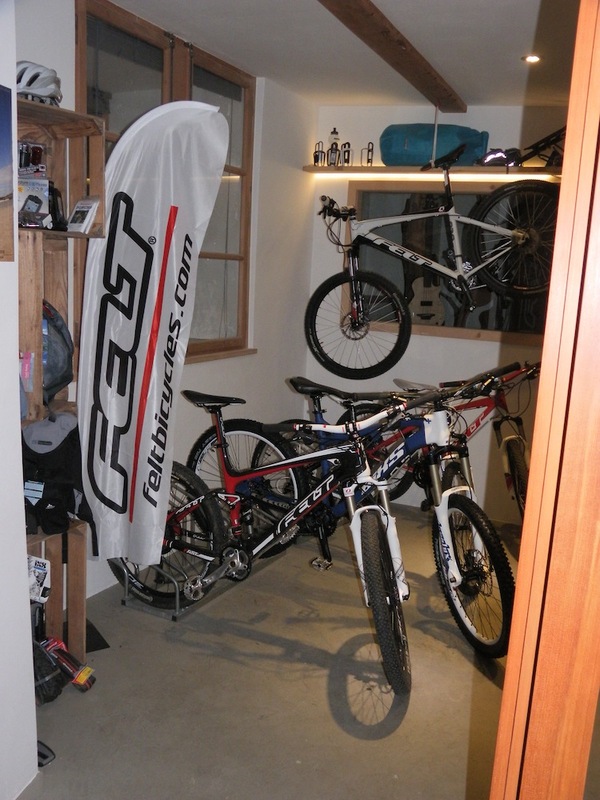 So for all our mountain biking guests, we have the service point right here in the same house! 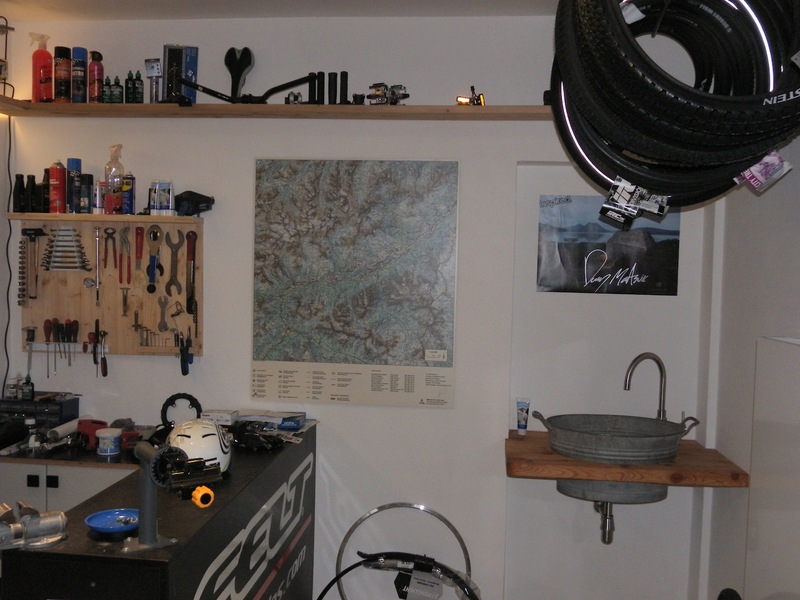 Lavin is centrally located in the Lower Engadin Valley, in the middle of Mountain Bike Paradis! If you love biking, it is definitely worth bringing your bike in the summer! We are also right on the beautiful Bicycle Touring Route 6, an ideal location for a “pit stop” between St. Moritz and Scuol, should there be problems on the way. In addition to a competent repair service and rental bikes, we offer a small but diverse range of spare parts, accessories and equipment. 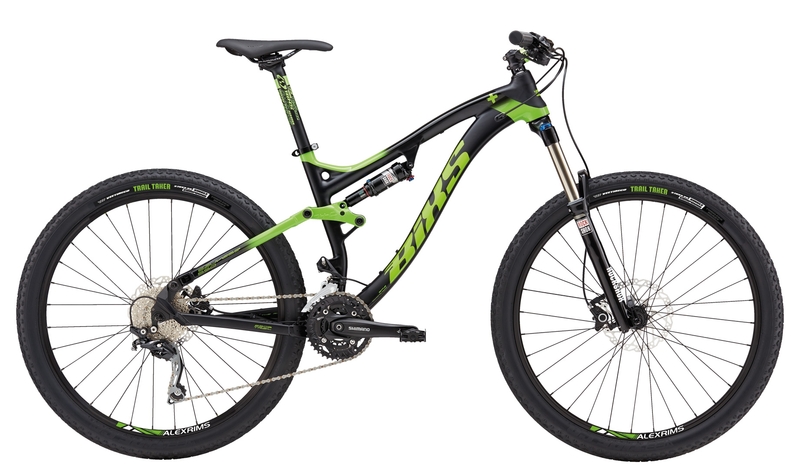 We also sell mountain bikes and bicycles of all kinds from a few brands. We offer great discounted sales for new last years models throughout the year. To make sure someone is there, please call ahead if you’re on the road! 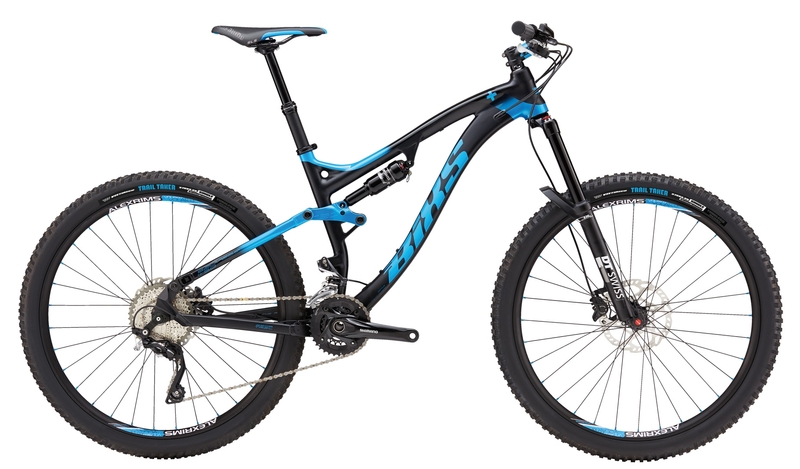 At the moment there are 2 mountain bikes available with frame sizes 17 “and 19” and a tandem. 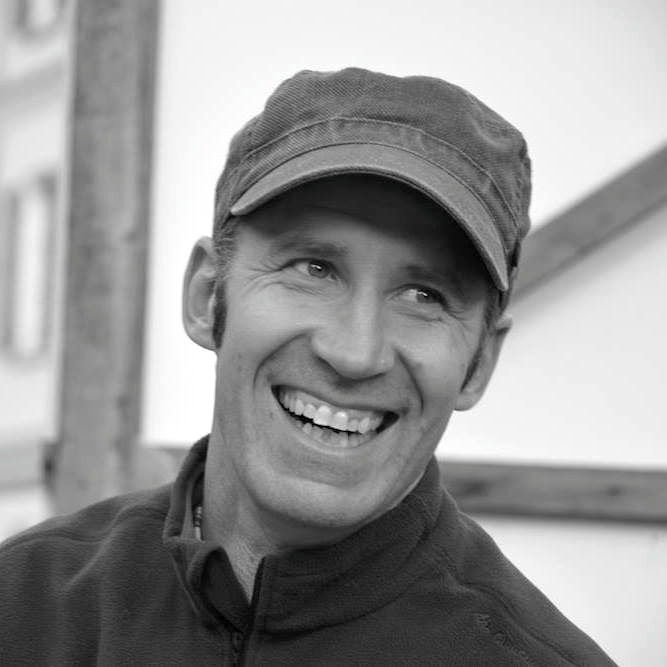 As a former BMX racer (teenager years), avid mountain biker and bike traveler (several long bike rides with my wife on our tandem in New Zealand, Australia and Canada), I have a lot of hands-on experience in equipment and repairs. I am happy to offer my know-how and I look forward to your visit!